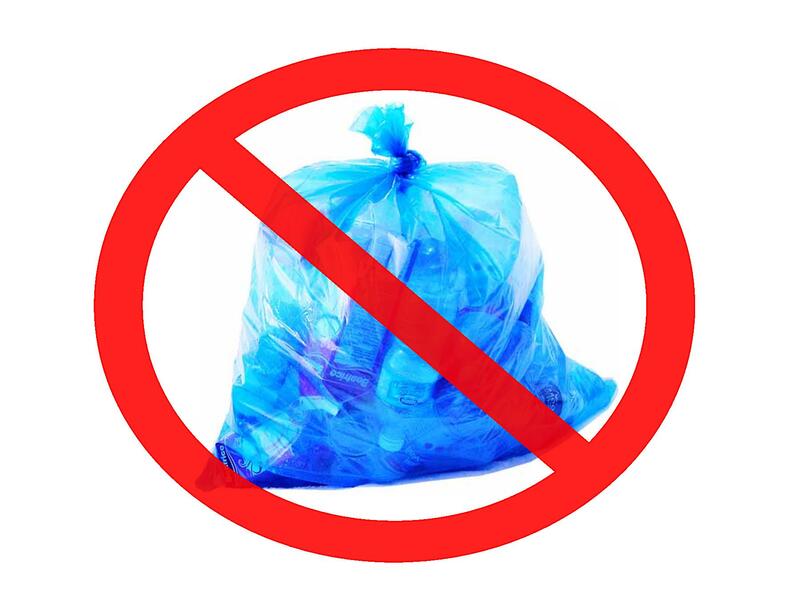 We regret to inform our citizens but the recycling company we were using is no longer taking recyclables and with no other options available to us at this time, we are forced to discontinue the volunteer curb side recycling program until we can find an alternative solution. Sorry for any inconvenience. For more information please contact the City Hall at 817-626-5421 extensions 322 or 324.